Dance Fever 2017 was held in Atlanta on September 2, 2017. 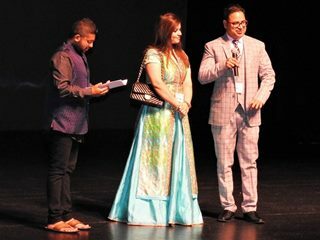 It was judged by famous Bollywood choreographer and judge on the dance talent show Dance India Dance, Geeta Kapoor, who came all the way from Mumbai, India. 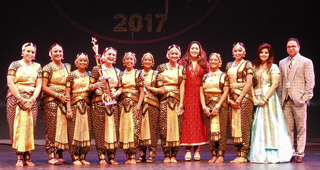 Dancers from all over the country came to participate in this event, which was promoted as the biggest South Asian dance competition and the first such in metro Atlanta. 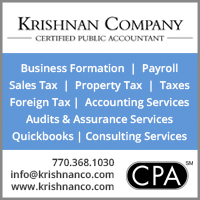 Presented by entrepreneur Bhavana Anand and her husband Vishal Anand of Anand Entertainment, the event was held at the Infinite Energy Center, Duluth, Georgia. The show began at 2pm with an opening act and tribute to Geeta Kapoor by Shiv’s Institute of Dance. The hall was packed with around 500 people, all cheering up for the contestants. Prestigious dance schools and many self-taught participants from all over the United States competed. Contestants were divided based on age: kids, teen, and adult, with separate prizes for solo and group. The audience witnessed different styles of dances ranging from classical, semiclassical, Bollywood, and fusion, to hip-hop and contemporary. 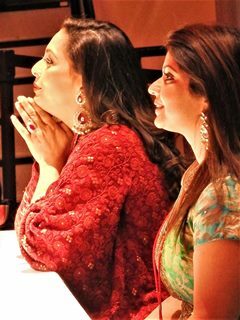 (Photo, at right) Geeta Kaoor and Bhavana Anand. Kids solo: 1st Kunsh Sharma, 2nd Sharanya Shetty. Teens solo: 1st Aarya Kothari, 2nd Akhil Turaga. Adult solo: 1st Sagnika Mukherjee, 2nd Sridevi Ranjit. 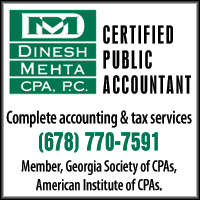 Kids group: 1st Atlanta Nritya Academy, 2nd Shiv’s Institute of Dance Girls group. Teen group: 1st Prem Dance Studio, 2nd Shiv’s Institute of Dance. Adult group: 1st Atlanta Nritya Academy, 2nd Prem Dance Studio Boys group. Second prize in adult solo went to Sridevi Ranjit from Laasya School of Dance who also got accolades for her perfectly executed classical dance. Kids Group First Place: Atlanta Nritya Academy. 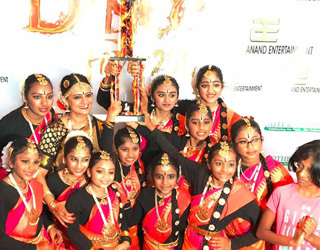 Shiv’s Institute of Dance, another premier dance school in Atlanta, got two second prizes in the group category. The boys of Shiv’s institute, Aneesh, Gunahyam, Sarvanam, Hans, Krithanjay, Mohit, Sarnay, Varunson, and Thejase, made their teacher proud. Prem Dance Studio set the stage on fire with their electrifying performances. They got the first prize in teen group category and second prize in adult group. 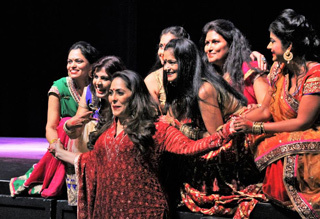 “Geeta Maa” showered praises to Prem Rehman, the lead choreographer, who narrated how he started from a humble background in Bangladesh and went on to build one of the most successful dance schools in Atlanta. (Left) Emcee Monty Kataria with Bhavana Anand and her husband Vishal Anand of Anand Entertainment. After prize distribution and a closing performance by Prem Dance Studio, the night ended with the audience feeling lucky to witness such a dance extravaganza. The title sponsor of the show, 27th Investments, along with other sponsors, IFA, Cargo Express, Swad, and Patel Brothers were thanked. The masterful emceeing by Monty Kataria had ensured a joyful and happy ambience. Although some contestants won and others did not, everyone was a winner in the end. Dance fever is here to stay. DANCE FEVER 2017, Atlanta's biggest, South-Asian dance competition presented by Anand Entertainment.This is an opportunity for those who have a passion for dancing to showcase their talent in front of the one and only Bollywood celebrity judge, Geeta Kapur! Performance at Dance Fever,2017 contest, judged by renowned Bollywood choreographer Geeta Kapoor aka Geeta Maa. Humbled & Honored to win the competition. 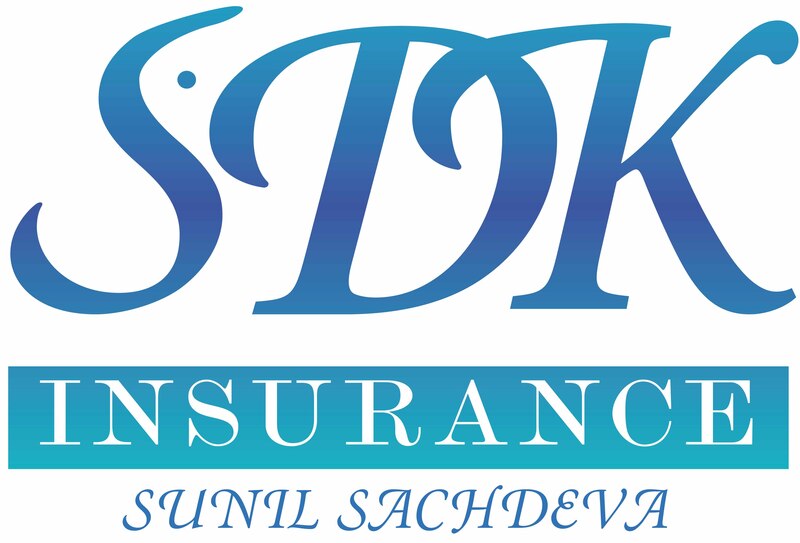 Email : sagnikadanceschool@gmail.com for dance lessons, shows and events around Georgia, USA. 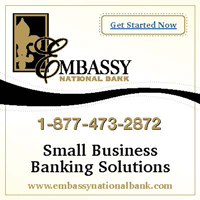 Tracy Marshall served as the official photographer and videographer for the entire event. She was also involved with the marketing and promotions of the event and arranged for the organizers to be featured on TV Asia.